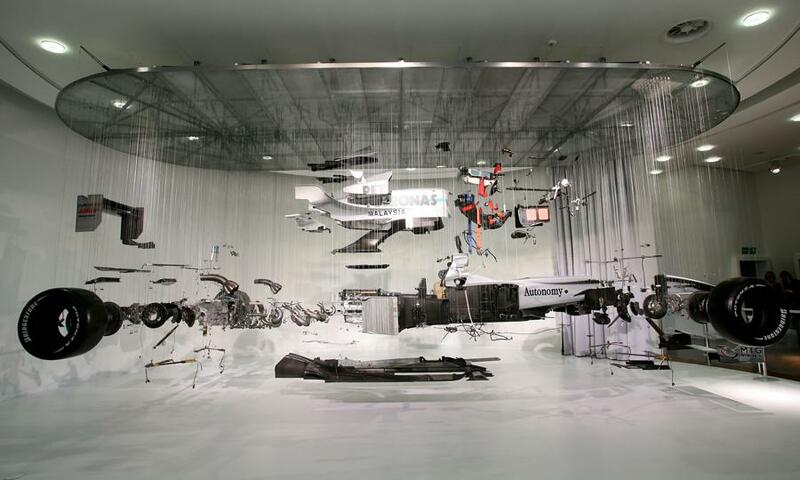 …Dutch artist Paul Veroude has made it very easy for you to find out what’s inside one of these speedy vehicles. 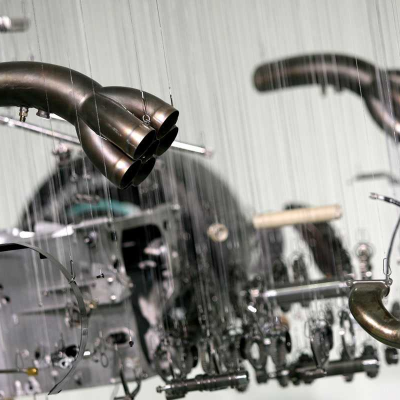 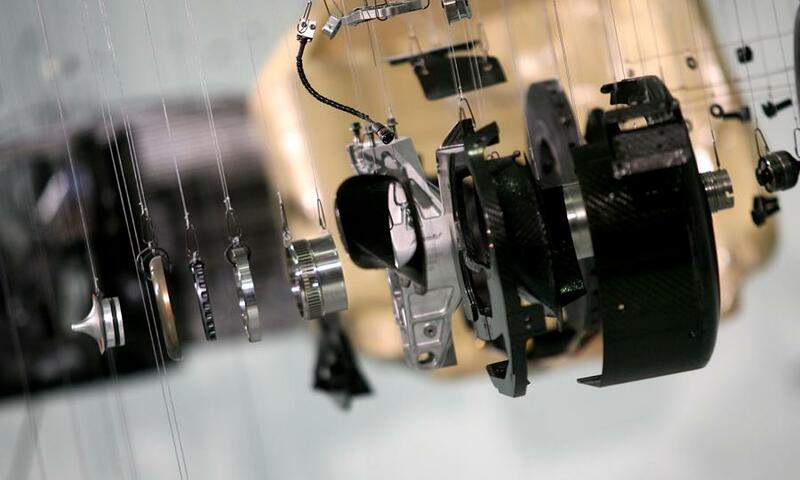 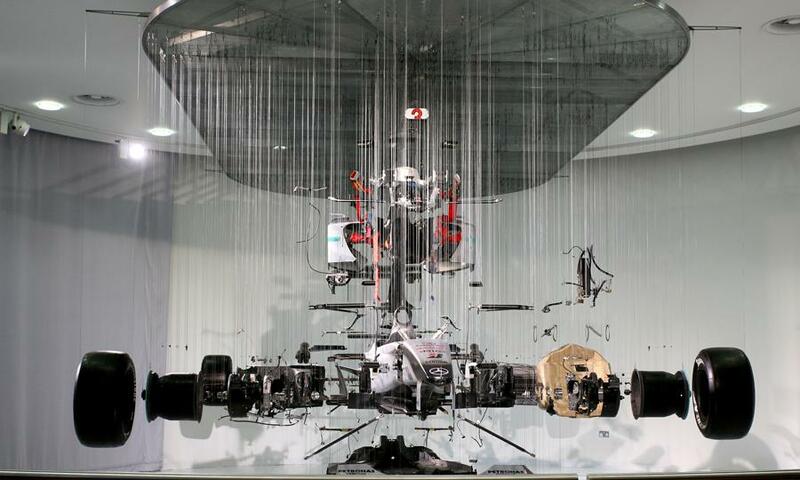 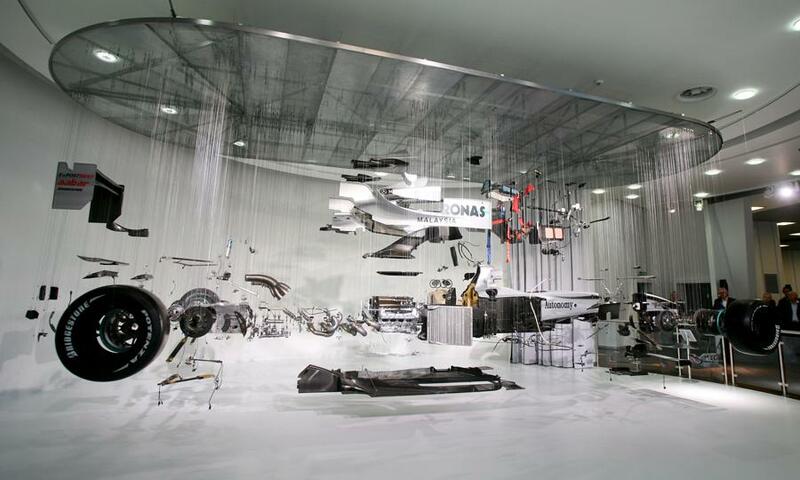 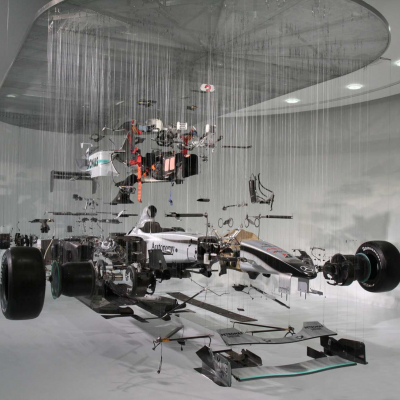 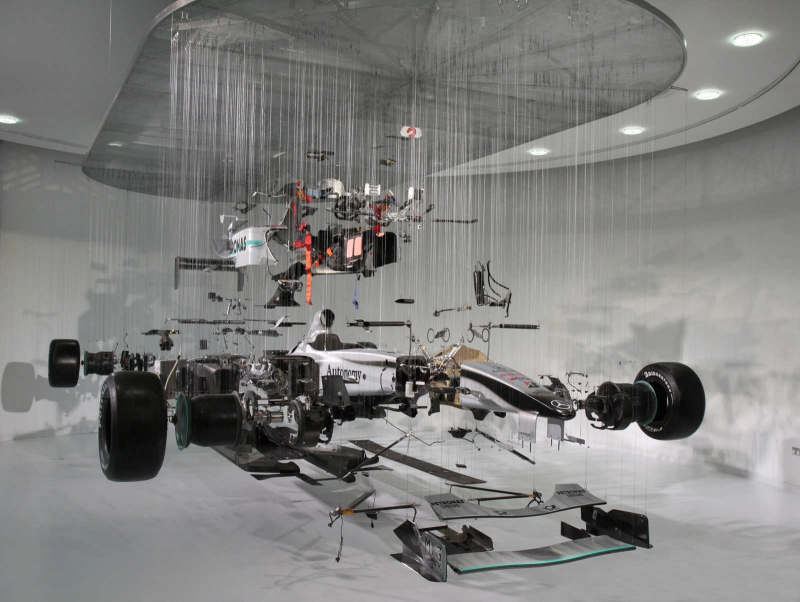 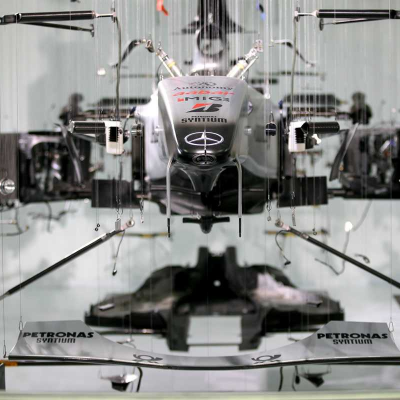 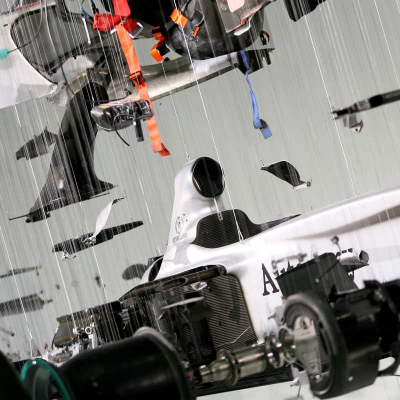 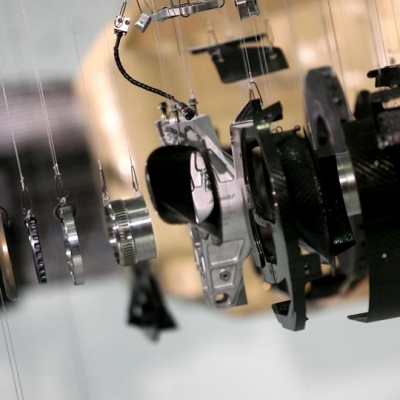 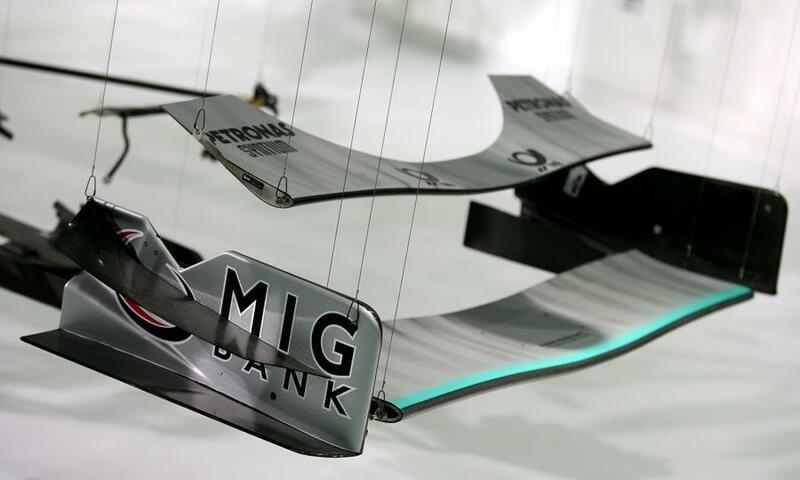 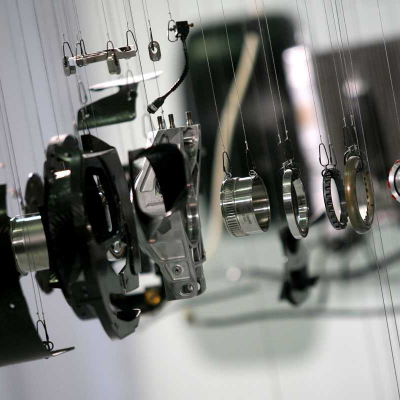 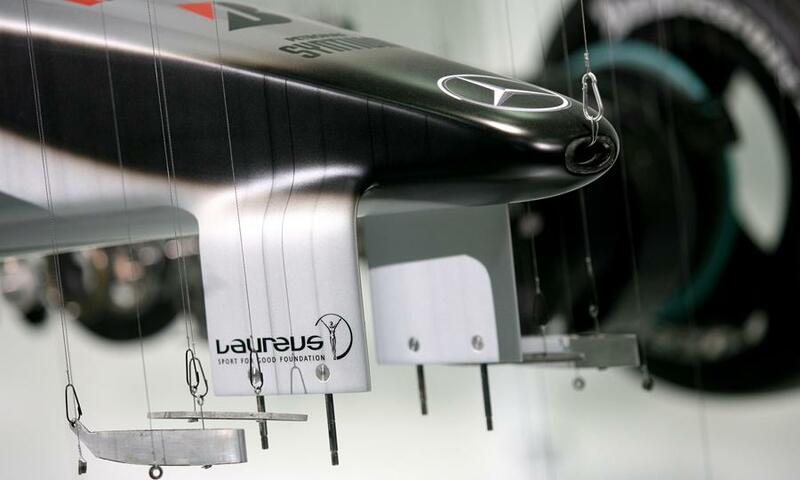 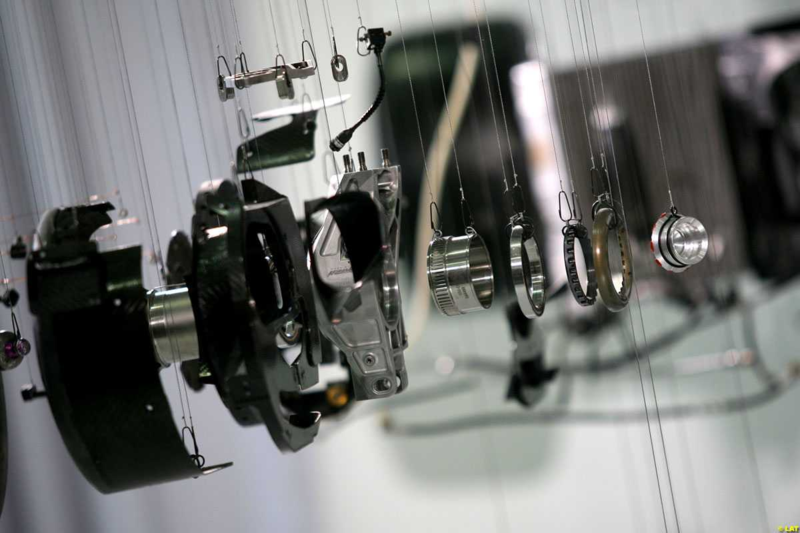 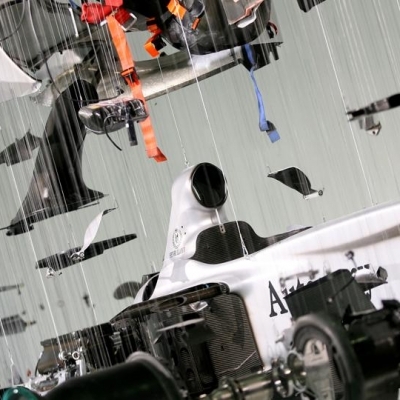 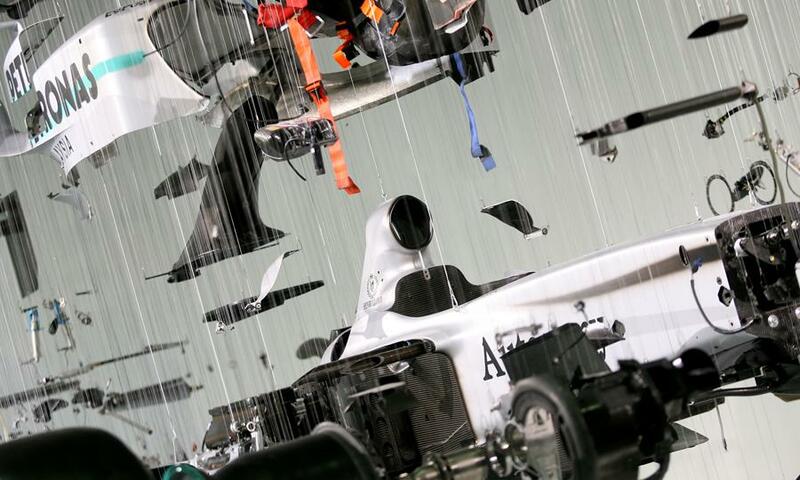 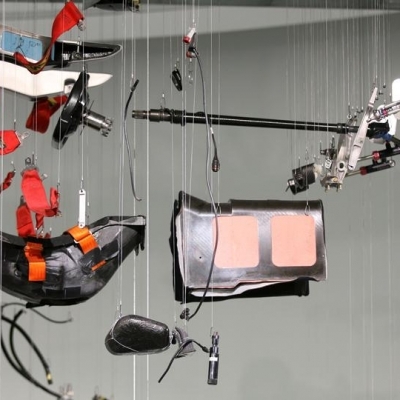 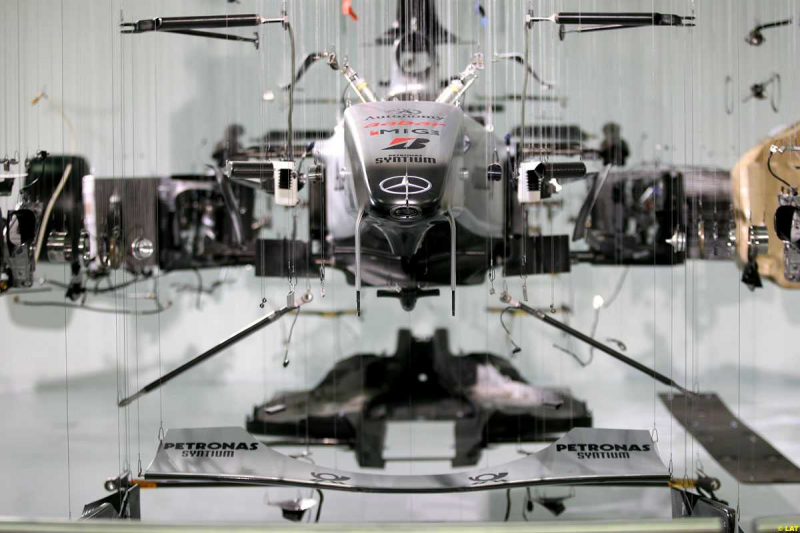 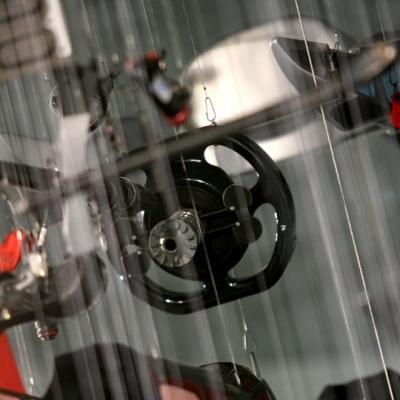 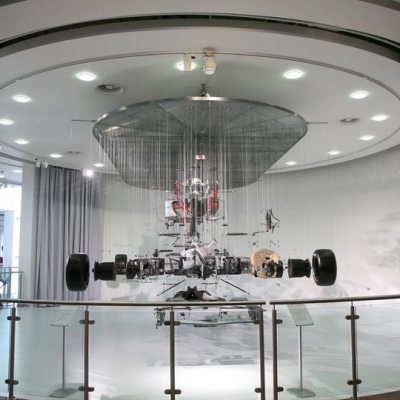 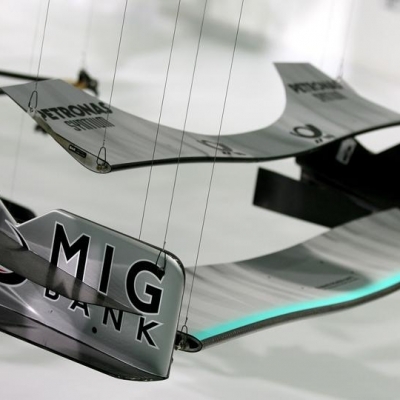 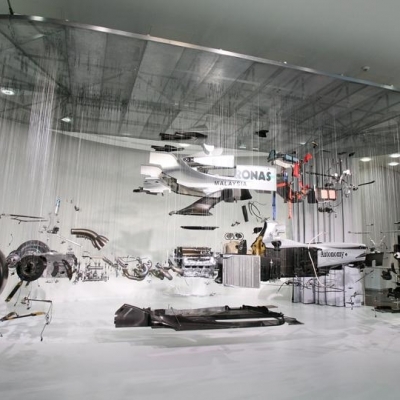 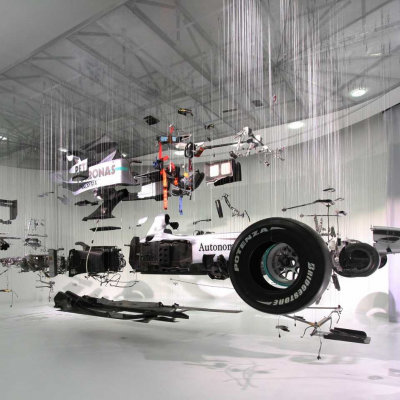 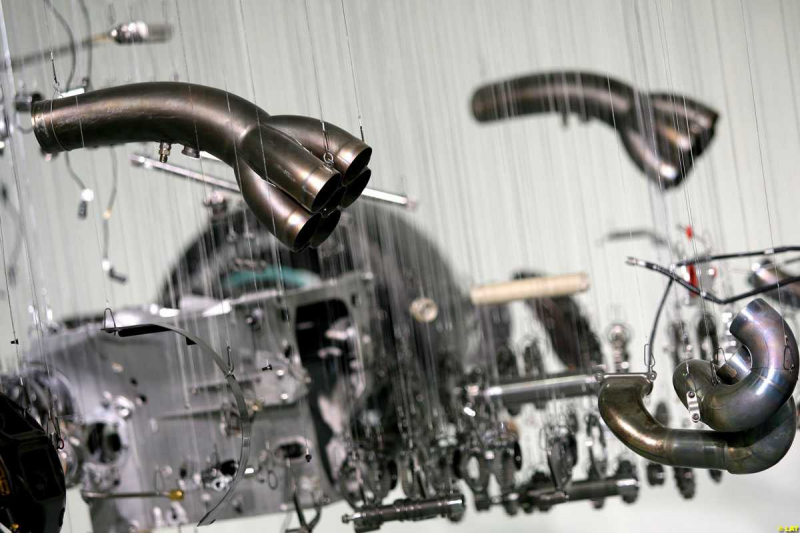 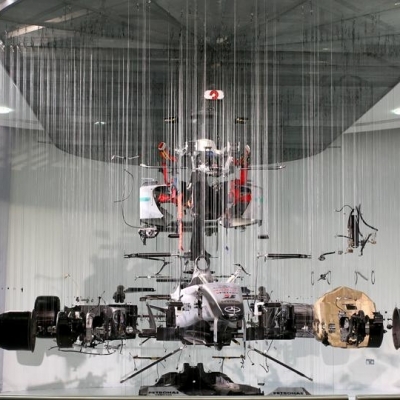 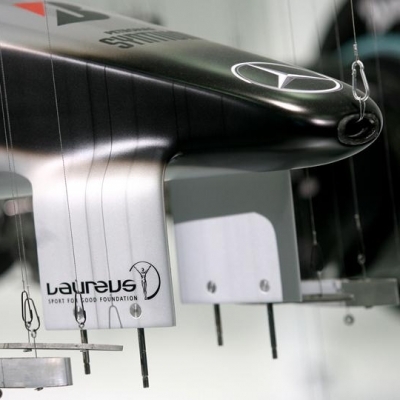 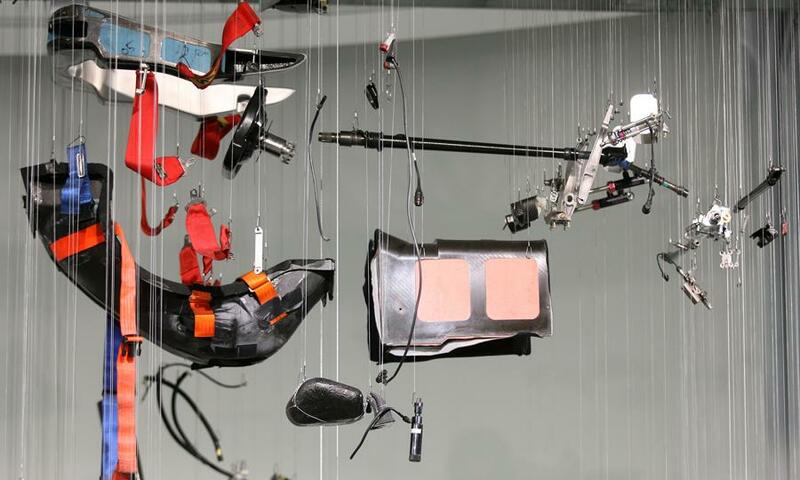 Using a Mercedes GP Petronas F1, driven by renowned race car driver Michael Schumacher, the artist deconstructed the 2010 model and suspended each piece, right down to the nuts and bolts. 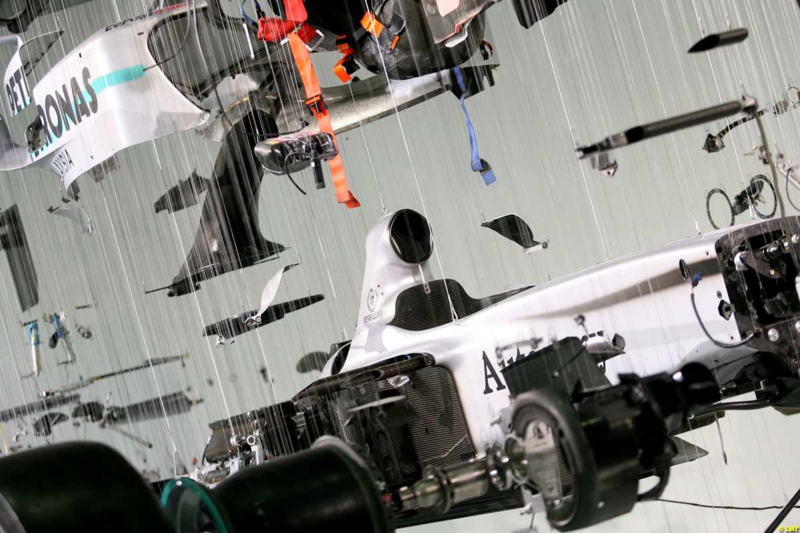 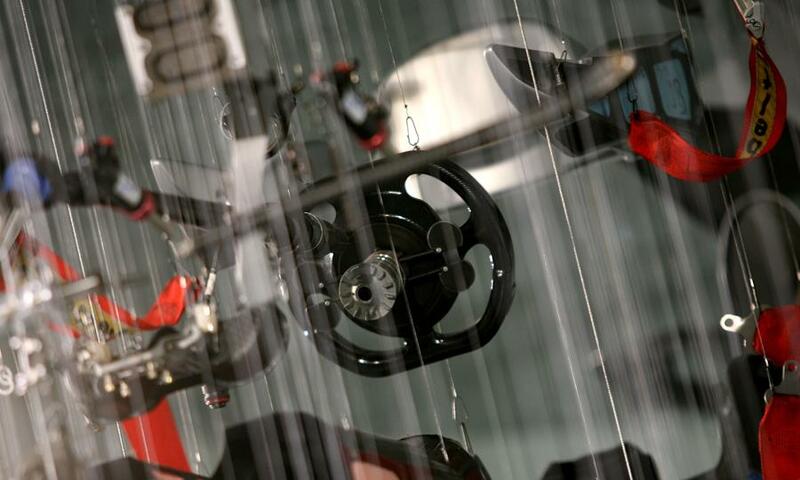 Weighing just over 600 kg, the installation, known as View Suspended II, boasts an overwhelming 3,200 separate parts hovering just off the ground. 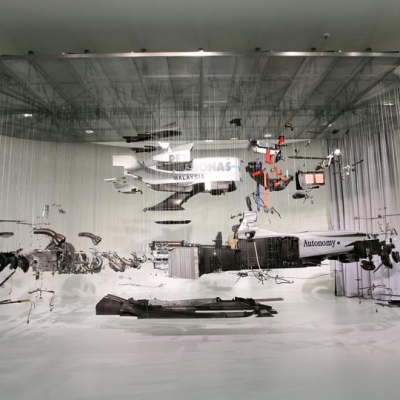 Most viewers liken the display to a vehicle explosion frozen in time. 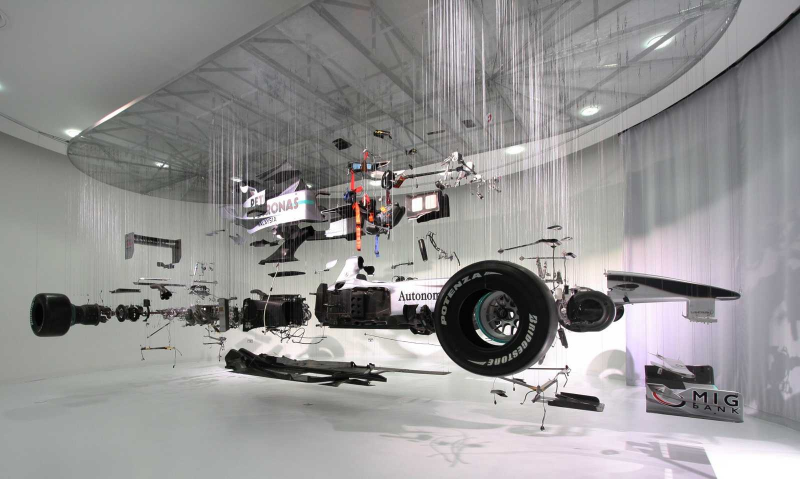 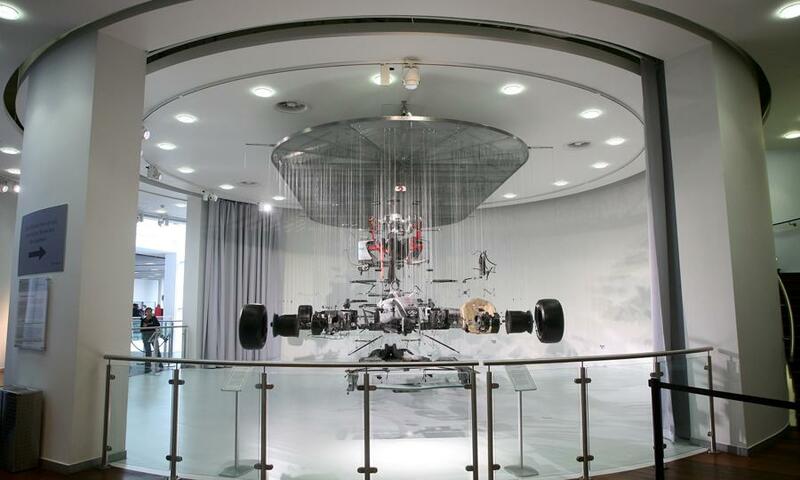 The unbelievable sculptural installation can be seen in person as the centerpiece at Mercedes-Benz World’s F1™ Exhibition in Surrey, UK. Daily Mail UK: Can a Formula 1 car be an objet d’art?